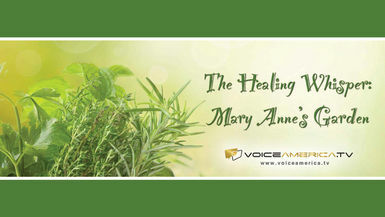 This video compliments the September 29, 2017 Voice America radio show, Healing Category; Humility. Watchers can perform the codes given on the show for themselves while listening or watching them. The code is repeated for the proper timing as well. Return to continue doing the codes as often as needed. After completing this code, it is recommended to go back to the beginning with the Forgiveness codes.